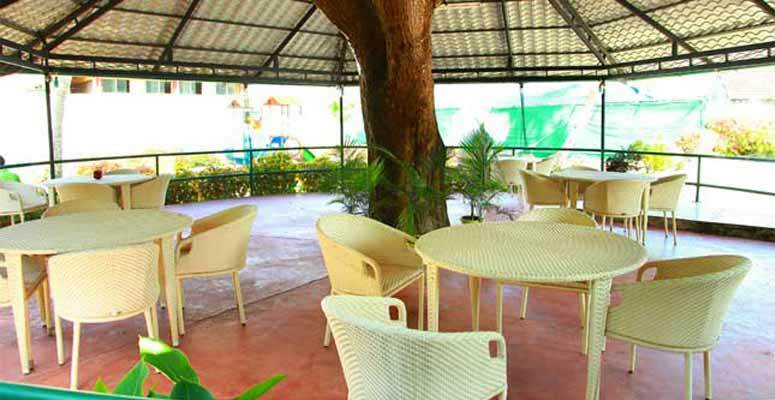 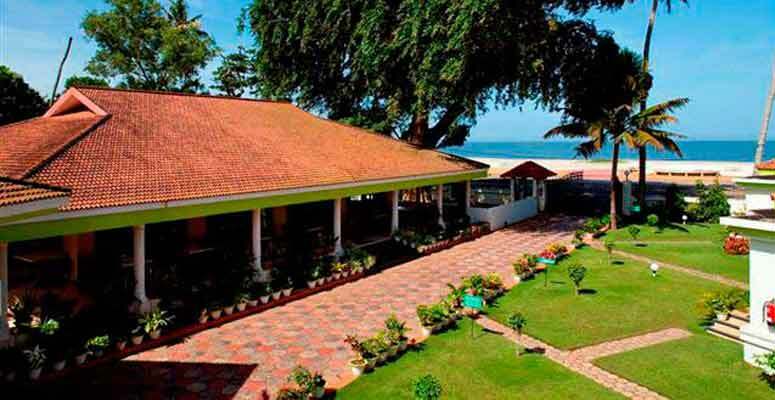 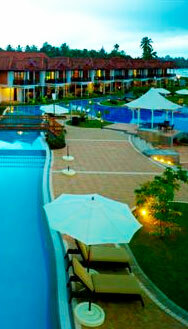 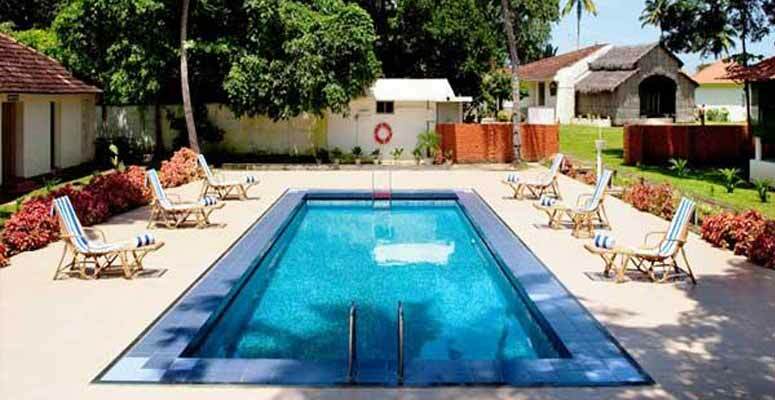 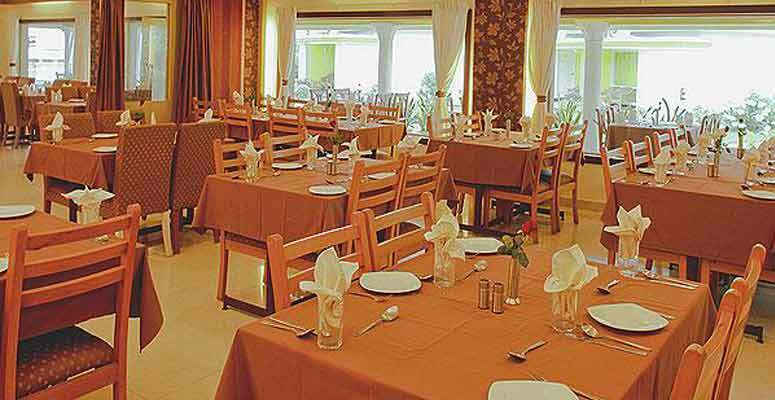 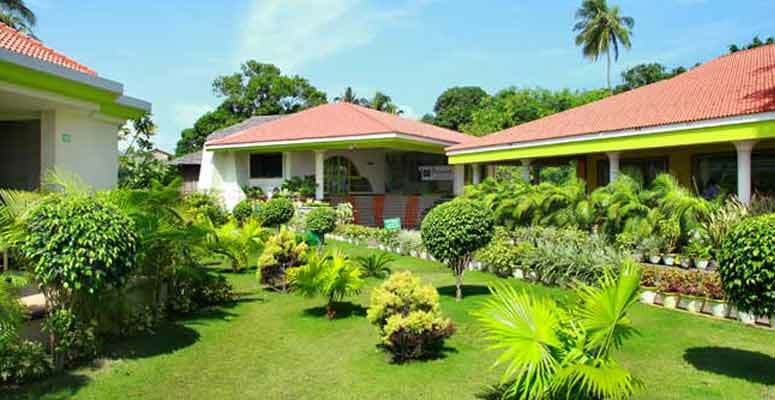 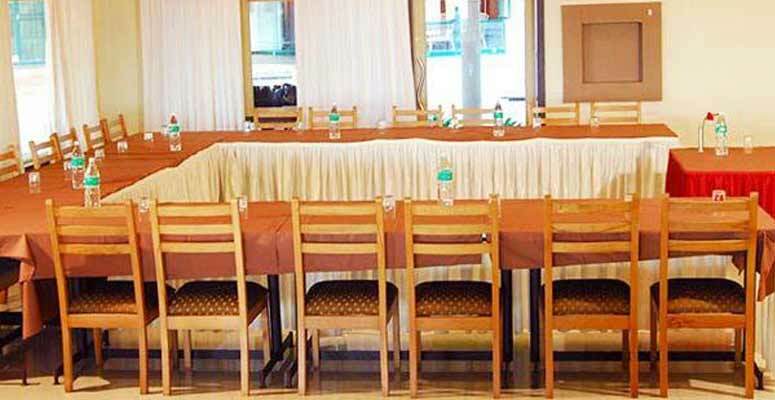 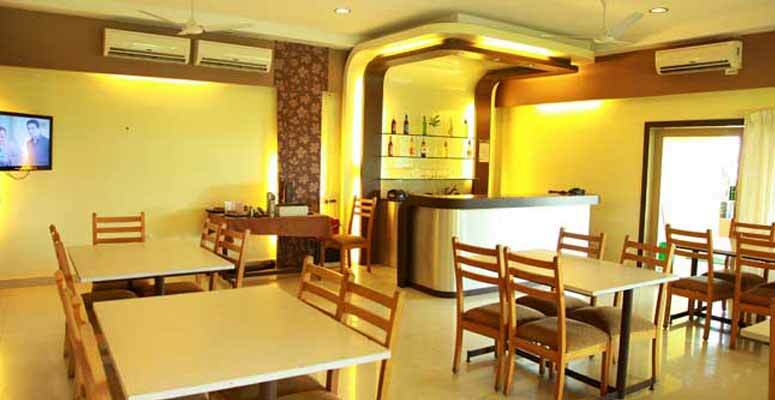 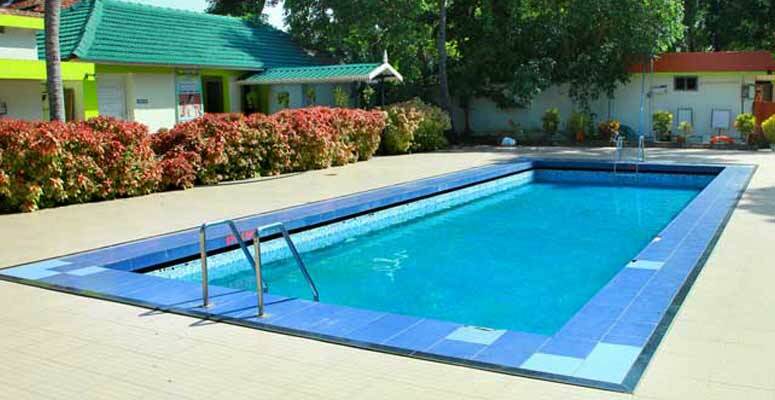 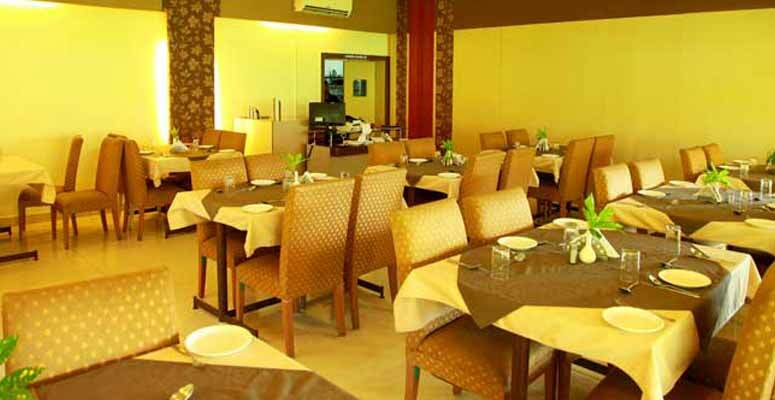 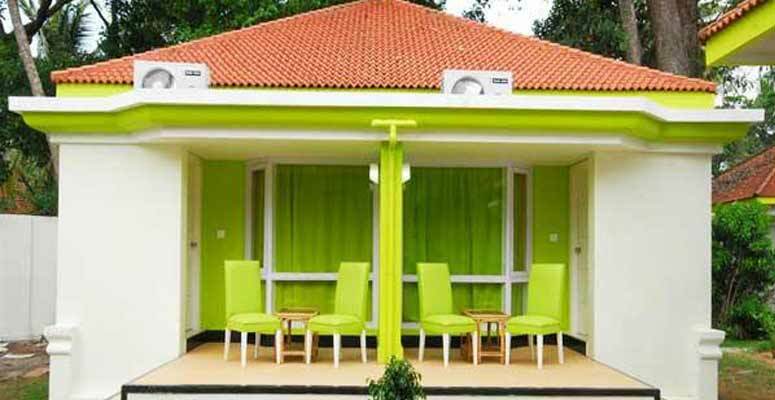 PANORAMIC BEACH RESORT is in Alleppey, district of immense natural beauty. 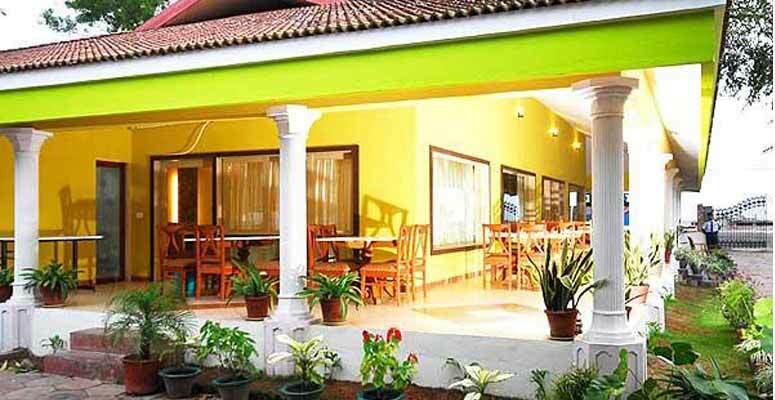 Today Alleppey has grown in importance as a backwater tourist centre, attracting several thousands of tourists each year. 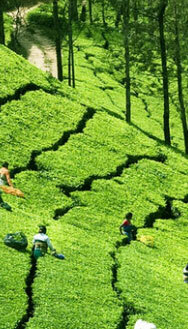 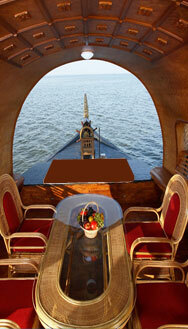 Alleppey is also famous for its boat races, houseboat holidays, beaches, marine products, and coir industry. 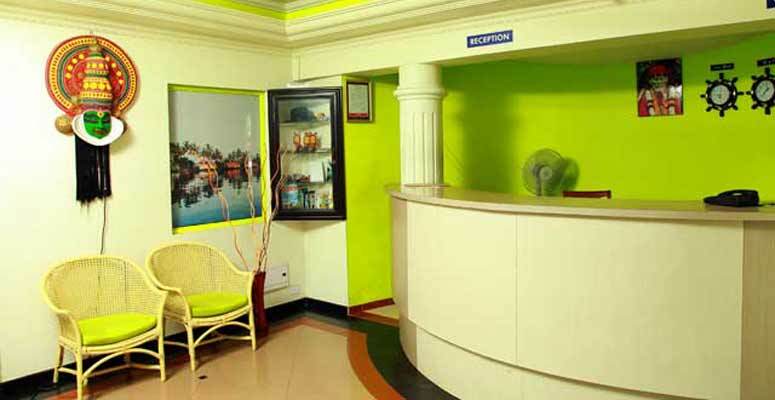 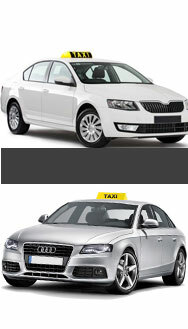 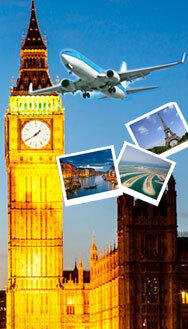 Increased tourism activity is leading to strong demand for quality hotels rooms in the region.